This post was originally published in Nick Glass’ monthly column for Curriculum Connections, an e-newsletter published by School Library Journal in partnership with TeachingBooks.net. Subscribe to this free newsletter here. 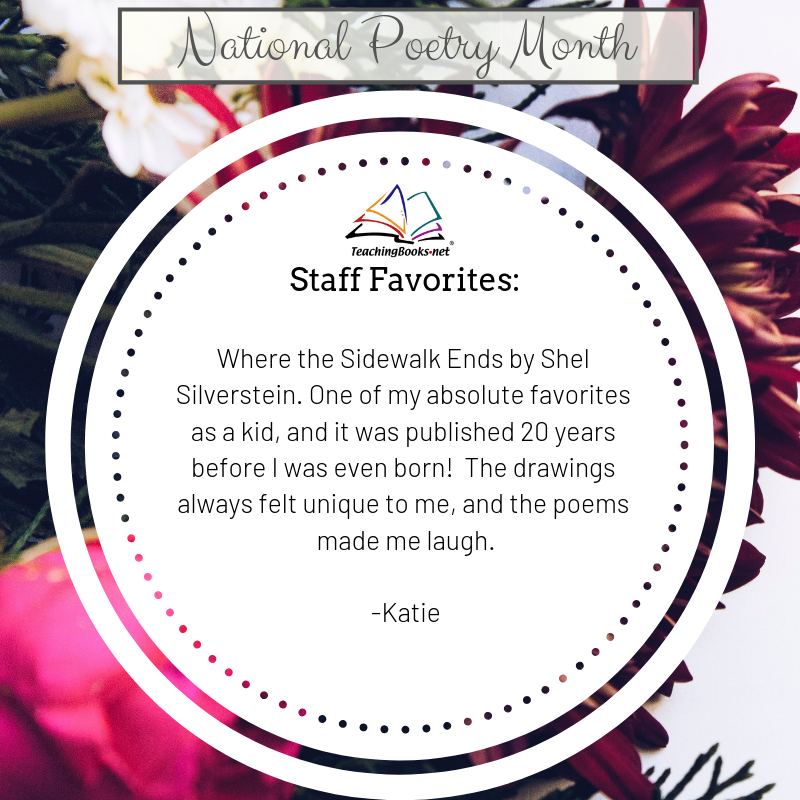 In this month’s post, TeachingBooks.net highlights five strategies for using an interactive whiteboard as you build transformative 21st-century connections to books and authors. Use the interactive whiteboard to project a few lines of text with all capitalization and punctuation marks removed. Play a corresponding sequence from the audiobook that TeachingBooks.net has made available, and select students to come up to the board to mark where the sentences begin and end, and to fill in appropriate capitalization and punctuation marks. Click to experience this activity with a ready-to-use slide and audio excerpt. 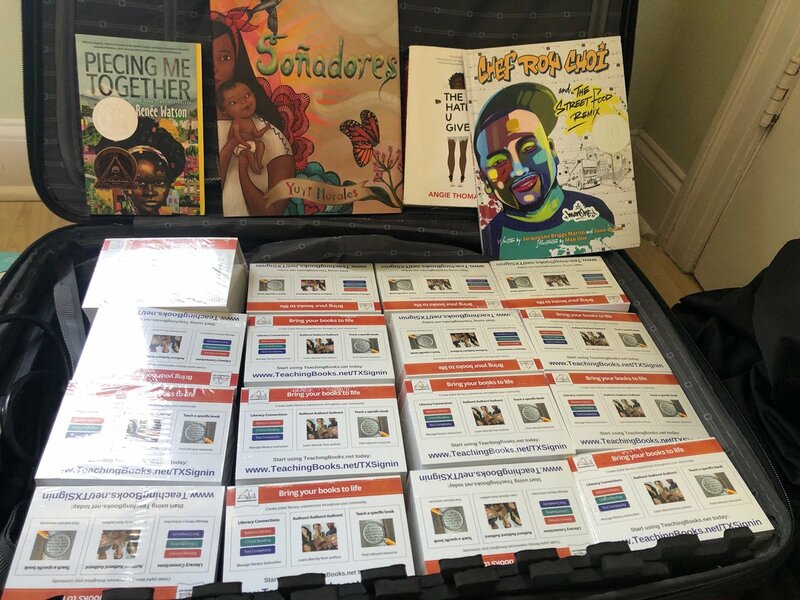 This activity, which Nancy Pelser-Borowicz of the Orange County Public Schools in Orlando, FL shared with TeachingBooks.net, can be used with any book. Here it is demonstrated with Linda Sue Park’s Newbery Medal-winning A Single Shard (Clarion, 2001). Discuss the book your class is reading by posting on your whiteboard a 3-circle graphic organizer or Venn Diagram, as provided by the NCTE IRA ReadWriteThink website. 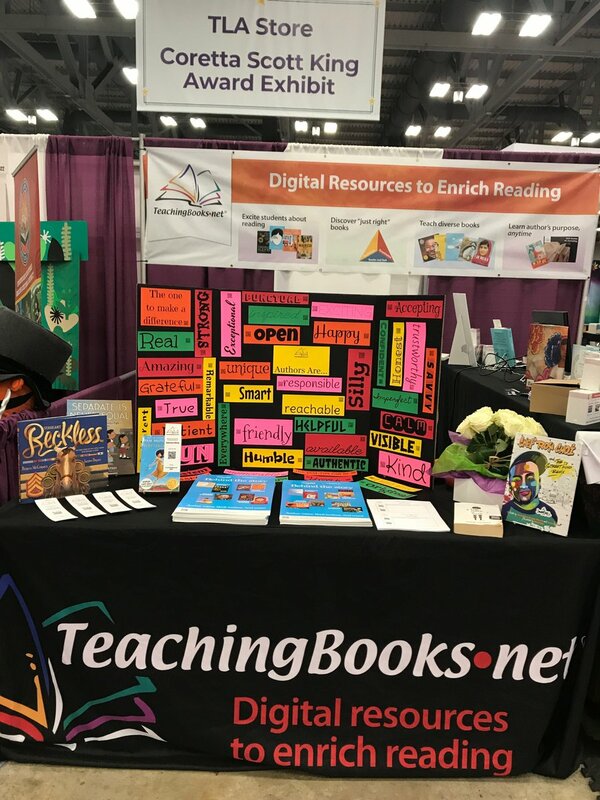 This marvelous interactive program can be customized to identify overlapping points of discussion, relationships, and questions that arise when reading a text. 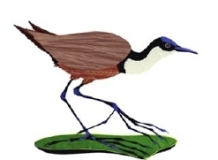 Play this TeachingBooks.net silent slideshow on your whiteboard to unveil the artist’s process as he creates an illustration of an African jacana, layer-by-layer. Use your whiteboard to listen to the writing strategy employed by Virginia Euwer Wolff when writing Make Lemonade (Holt, 1993). Brainstorm in a similar manner using the whiteboard; for example, consider and document how a character in the book you are reading might react to a specific situation. 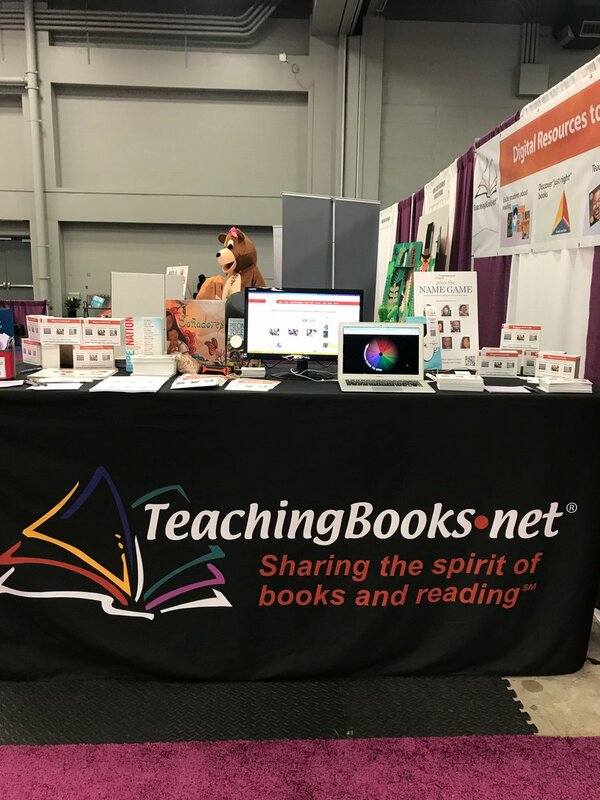 To teach phonetic spelling, choose a writer or illustrator from the TeachingBooks.net Author Name Pronunciation Guide list and ask students to write how they think that name would be written phonetically. Listen to the brief recording by the author, and correct the suggestions to reflect the accurate phonetic spelling. Note: This International Phonetic Alphabet from Antimoon.com might be useful. Interactive whiteboards enable all types of multimodal interfaces, including a ready-to-use projection and sound system—without any setup or fuss. During class, play one of TeachingBooks.net’s made-for-the-classroom movies, such as this one of storyteller extraordinaire Patricia Polacco. 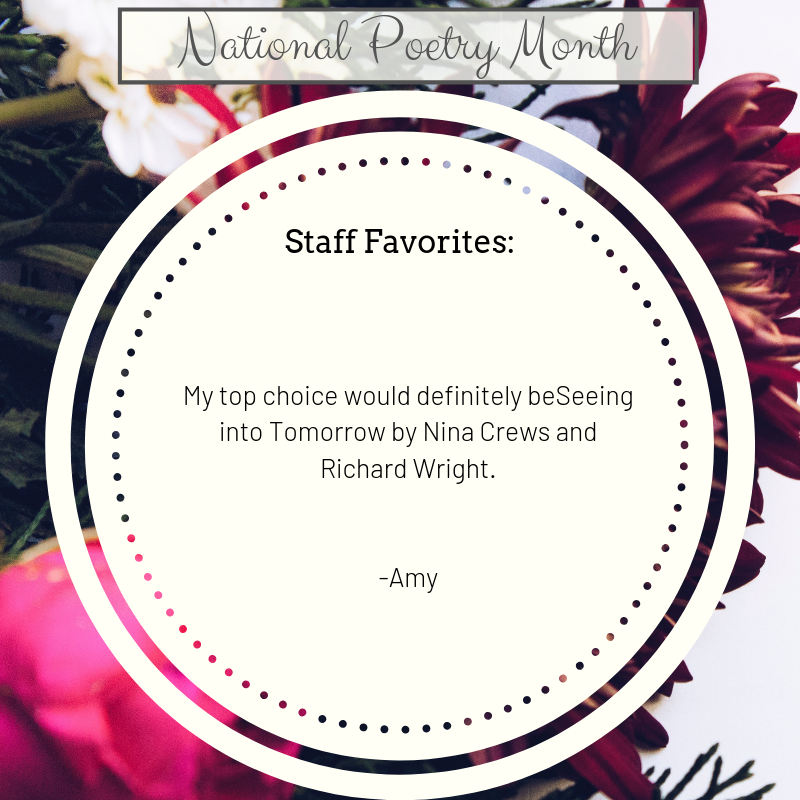 Have your students prepare for the lesson by reading a few Polacco titles, and inform them that the author will visit virtually. 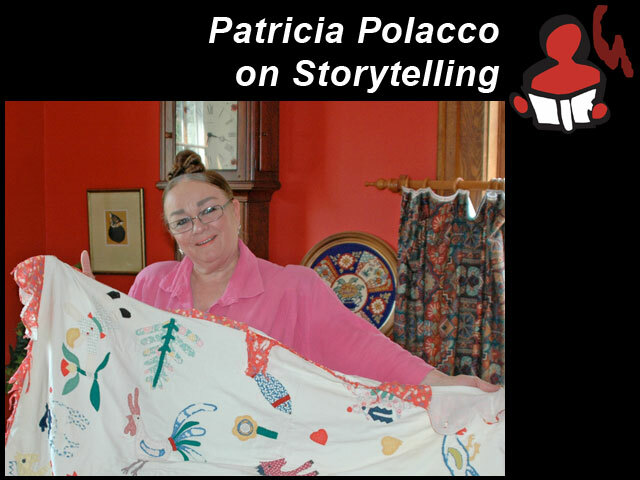 The three short films linked here invite students into the Polacco’s Michigan home and her art studio and offer a peek at her family’s story quilt as she weaves some fantastic tales!